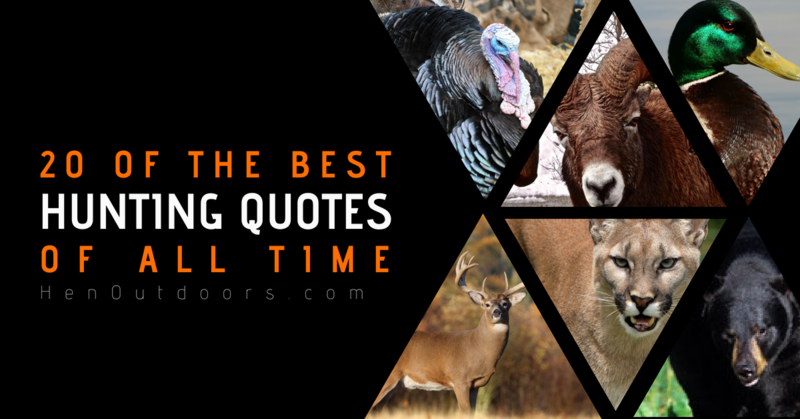 These quotes not only speak to the heart of hunting, but also to the deep commitment to conservation, the love for proper land management, and the respect for the animals harvested that non-hunters will never fully understand. 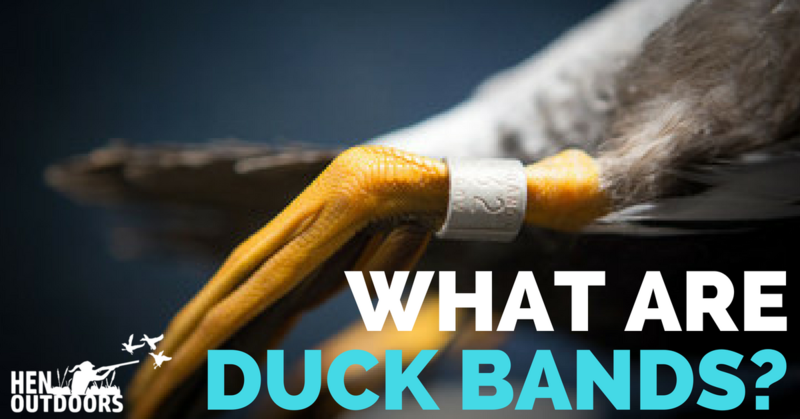 Sure you buy your license and tags every season...but could you be doing more for conservation? 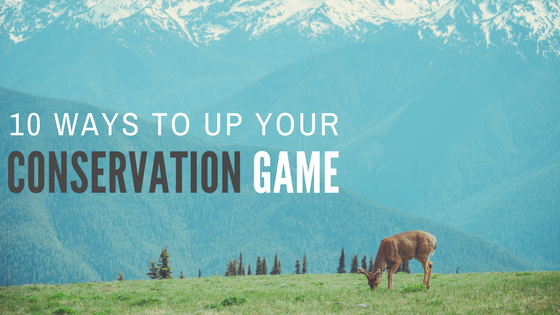 Here are 10 different ways you can up your conservation game!